I’m very excited about a new book I’m working on, featuring my favorite 100 works of European art. I like the cover my publisher is proposing, and everything’s looking really good. There’s just one problem: I don’t know what to call it. Can you help? 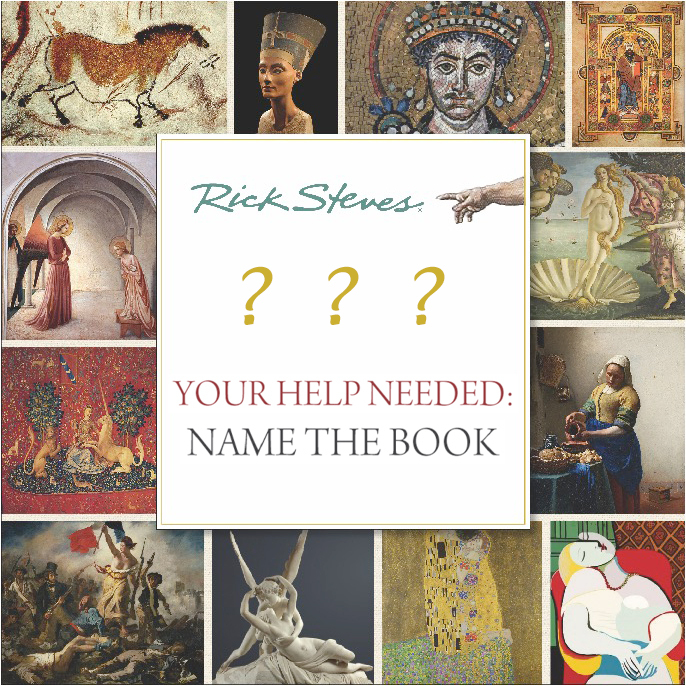 Next PostNext Your Help Needed: Name Another New Book!